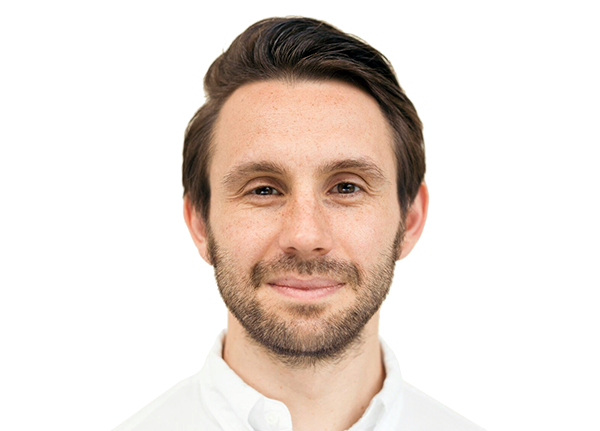 John is a Senior Data Consultant with nine years’ experience working for the world’s leading customer science company: dunnhumby. John strives to help brands and retailers put their customers at the heart and grow through data. During this time he has acquired experience of working with vast quantities and varieties of on and offline data across sectors (retail, media and finance) and markets (EMEA, the Americas and Asia). His role has evolved from coding and data loading when he started as a graduate to creating data strategies for some of the largest retail businesses in the world. John graduated from Sussex University with a degree in Mathematics & Statistics. Zeitschrift der https://bachelorschreibenlassen.com gew baden-wrttemberg heft 10.